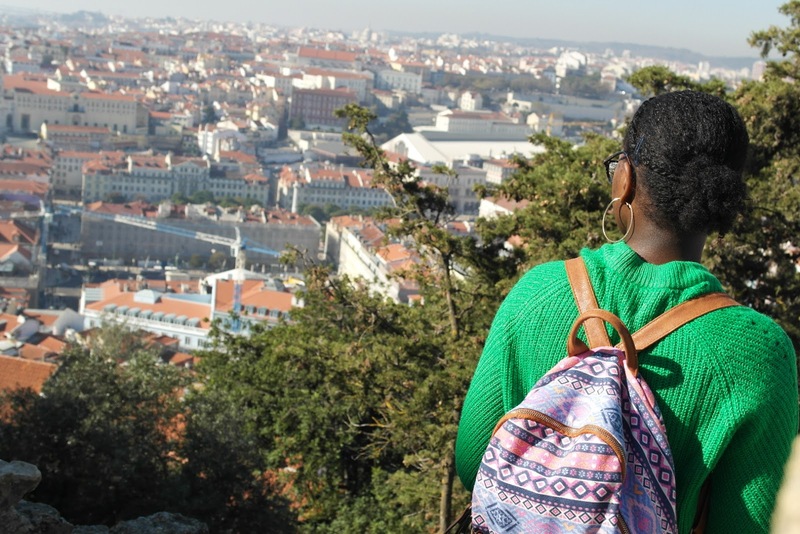 Travelling solo has been something I've always wanted to do and I'm so glad I chose the Portuguese capital as my first destination. Upon my arrival, I was greeted with sunshine and palm trees, so I started my trip on a good note. 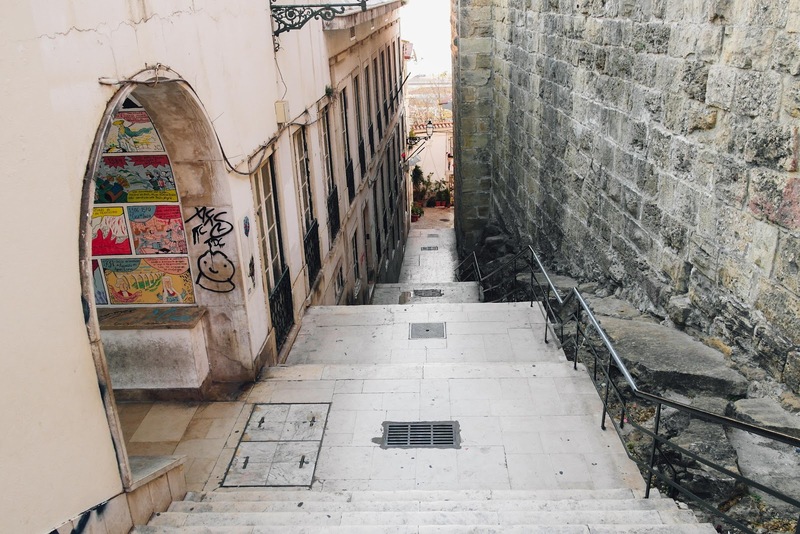 I stayed in Alfama, one of the older and STEEPEST districts, and as beautiful as it was, my calves have never worked so much! Public transport is super effective and WAY cheaper than London but the Portuguese city is best explored on foot, so comfortable shoes are an absolute must if you plan on sightseeing and especially if you plan on visiting Alfama. I took a fairly different route to and from my Airbnb almost every time due to the maze-like streets - basically I kept getting lost - and discovered some pretty cool artwork and cute cafes by the dozen. My favourite thing about travelling are views like this. I could do nothing else on my travels but see views like this (and eat, of course) and I’m happy. 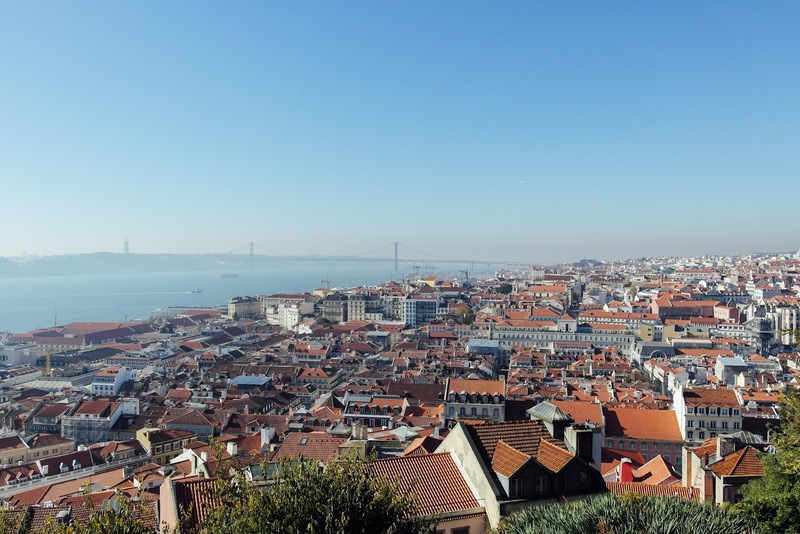 Viewpoints are dotted across the city; São Jorge Castle has some of the best. I took virtually no photos of any food as it was so good, I dived straight in. Bacalhau was my favourite, a fish cake of sorts, and as a lover of seafood, my options were endless. Salmon, cod, prawns, sardines...endless. 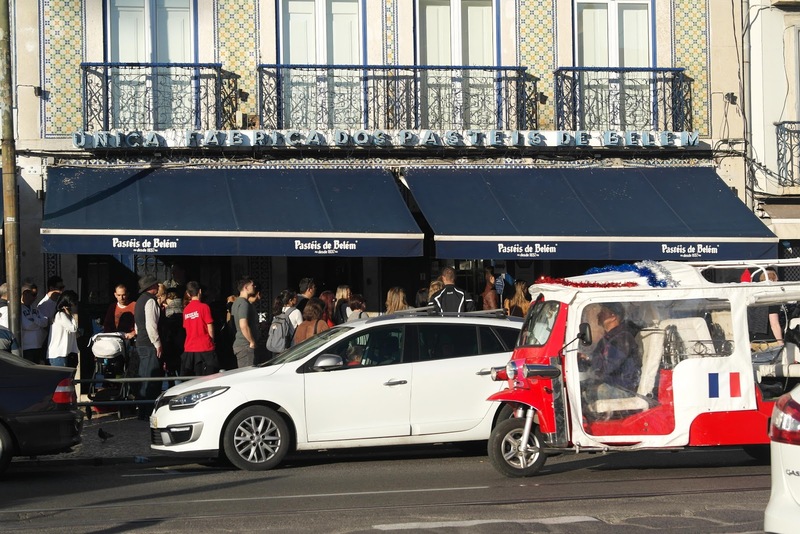 Confession, though I did plan on trying a pastry from Pastéis de Belém, I didn’t because that queue wasn’t worth it for I’d probably dislike. Next time. 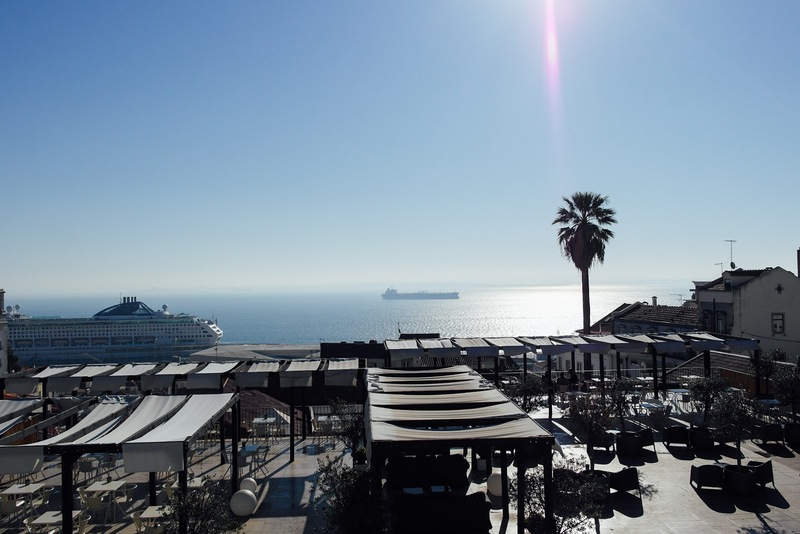 I find it quite difficult to condense a trip into a blog post without it being super long or dragged across several posts and found making a vlog much easier. I have more photos over on the 'gram. 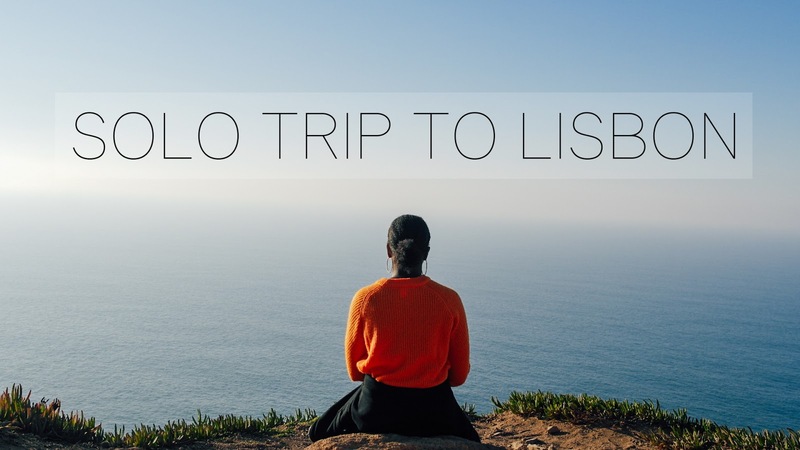 Read more about my Lisbon trip in my posts on Sintra and Cabo de Roca.